Article first published as Interview with Joseph Finley, Author of ‘Enoch’s Device’ on Blogcritics. 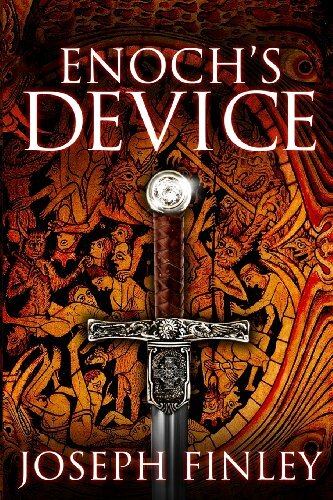 Joseph Finley is a writer of historical and fantasy fiction and the author of “Enoch’s Device,” a fast-paced medieval adventure steeped in history, mythology, and mysteries from a dark and magical past. He lives in Atlanta, Georgia.